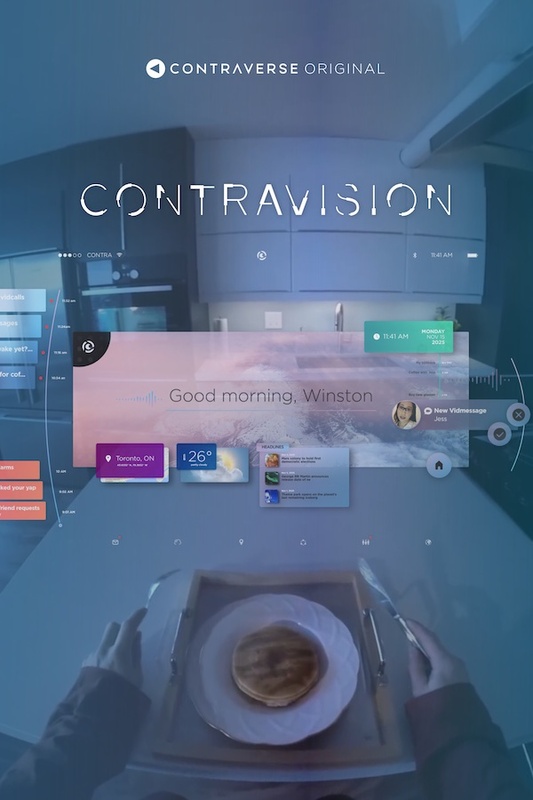 In the near future, Winston experiences a lonely birthday through the lens of his broken AI-powered augmented reality glasses. His A.I. assistant Contra shows you everything you want to see, even the ugly truth about your friends and the future of social media. we will never share your email with third parties. Copyright © 2018, CONTRAVERSE INC. All Rights Reserved.